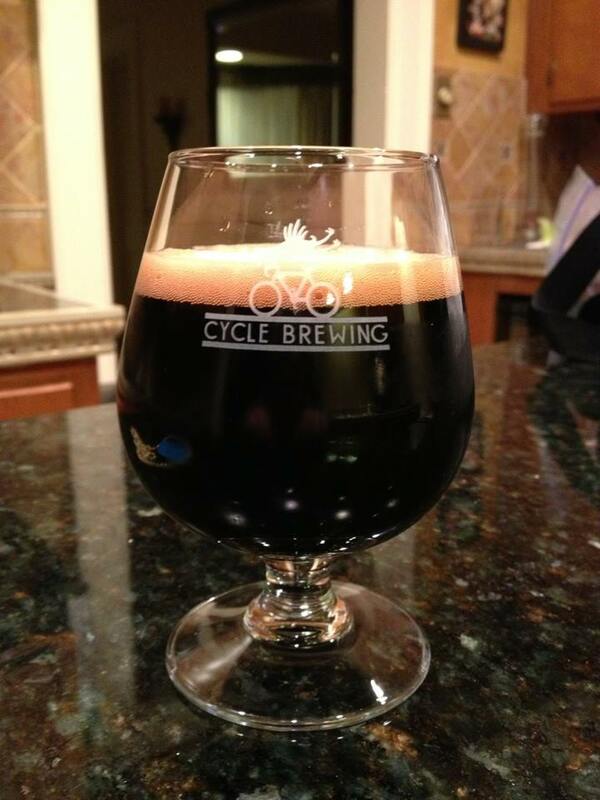 So, you’ve brewed a few extract kits and are feeling pretty good about life as a homebrewer. Perhaps you’ve even stepped into partial mash and had some success. But then, your confidence is shaken. Maybe you produced a bad batch and can’t pin down the reason why. 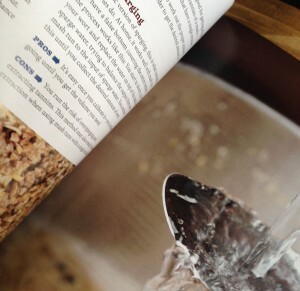 Or, maybe you’re unsure of how to move to the next level of all-grain brewing. The equipment is confusing, the temperature and time elements are more involved and the college chemistry-level vocabulary words needed to describe your brewday stretch into five syllables or more. You need help. If there’s not a homebrewer support group near you, the next best thing is Homebrew Beyond the Basics: All-Grain Brewing and Other Next Steps . All-grain brewing gives you complete control over the entire brewing process. If your previous brewing experiences involved steeping a few grains, pouring in a syrup and then adding hops, moving to all-grain may seem impossible. Mike Karnowski’s book helps break it down for you. The first few pages cover the basics: Equipment, process and packaging. Then, malts and mashing get their due with explanations of the different malt types and a DIY guide to toasting your own specialty malt. This leads into mashing and sparging technique. Hops come next with a detailed guide to hop properties like bittering and aroma and multiple hopping techniques, from traditional to hop bursting. It’s a great looking book that would make an excellent gift. The yeast and fermentation section covers the science of brewing from a chemical perspective, breaking down esters, phenols, flocculation and attenuation and enumerating common yeast types. Starter creation is covered along with advanced techniques like top cropping and managing your yeast stores. The last two units go off into the great unknown for even many seasoned all-grain brewers, covering wild beers, wood aging and using non-traditional fermentables and flavors. If you don’t know your brettanomyces from lactobacillus, here’s your chance to catch up. Beyond the Basics even gives tips for capturing your own culture in the wild or culturing from your favorite sour beers. Homebrew Beyond the Basics: All-Grain Brewing and Other Next Steps comes in at under 200 pages with tons of the pretty pictures you’ve come to expect in modern beer books. 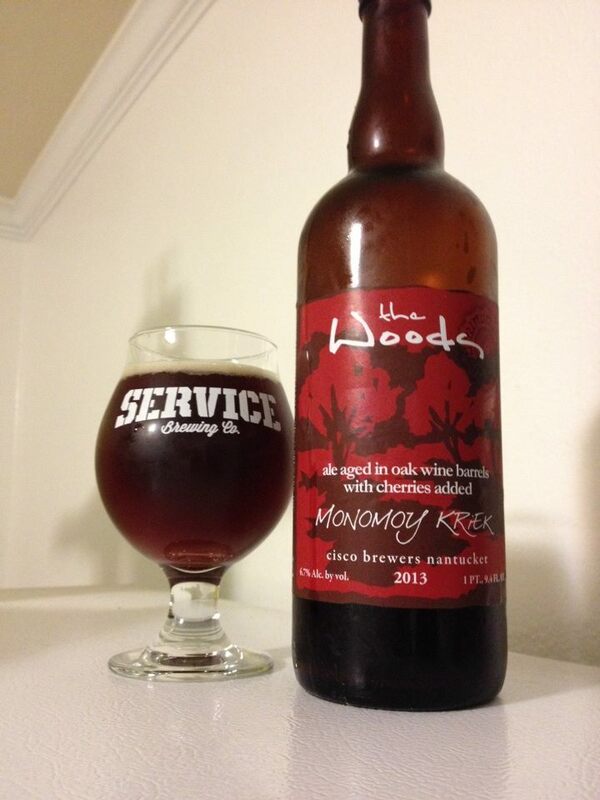 Twenty-one simple homebrewing recipes further illustrate the concepts described by Karnowski. They’re almost like lab exercises that follow each chapter in a chemistry textbook. 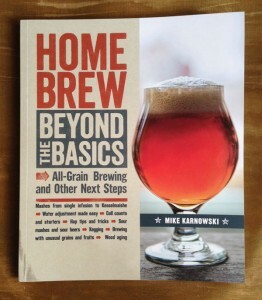 This book is definitely recommended for those looking to next-level their homebrewing game, or more learn about the hobby. 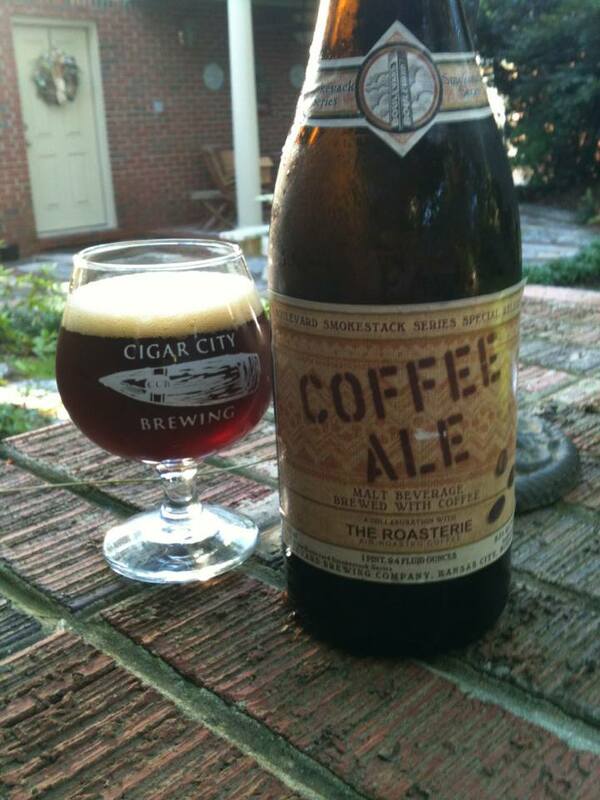 Even the non-brewing craft beer lover can learn a lot from the easy-to-read science contained in the pages.